This post is part of a virtual book tour organized by Goddess Fish Promotions. Vogue will be awarding a $10 Amazon/BN GC to a randomly drawn winner via rafflecopter during the tour. Click on the tour banner to see the other stops on your tour. Carmen raised her brow before looking at the alarm clock. It was a little past twelve, which meant she had been sleep for only three hours or so. Somehow, in between that time, something had happened to prompt a phone call. Instead of instantly thinking the worst, she told the man she was indeed Carmen. “That’s my daughter,” Carmen yelped, now fully awake. She pushed the bed sheets away from her just as Jay’s arm latched onto hers. “Who is it?” Jay asked, sitting up as well. Carmen shook her head at him, pulling her arm away from his. To put even more space in between them, she stood from the bed, heading towards the balcony. While her face once held an expression of concern, it now became enraged at the detective’s words. About the Author: Born and raised in Greenville, South Carolina, Vogue’s journey through the world of creative writing first began in middle school with poetry and songwriting. While the mix of rhythm and words was the initial passage to self-expression, it was the discovery of prose that opened the door to a world of endless possibilities. An avid reader of Urban Fiction, Vogue felt the need to create literary works that had an equal balance of street lit, drama, romance, and faith-based undertones. By 2010, Vogue had written drafts of the entire ten book series and in June of 2010, Diamonds In The Rough, was published for her to share with the rest of the world. Soon followed by Diamonds Are Forever in October of 2010 and The Ace of Diamonds in February of 2013, Vogue joined the league of other writers, determined to make her mark in the literary world. 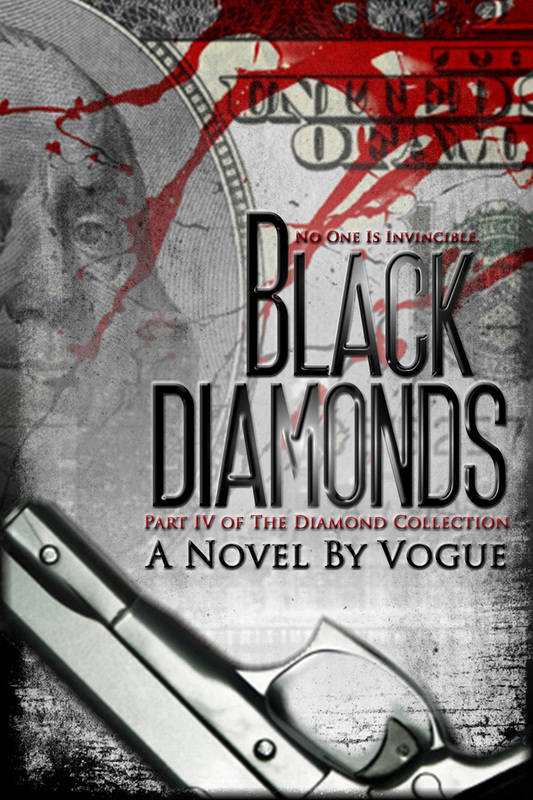 Still writing, Vogue released the fourth book in the series, Black Diamonds, on July 4, 2015. 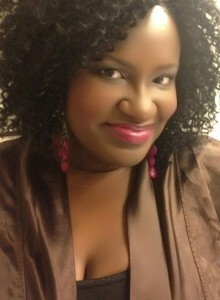 She is currently working on Diamonds N’ Roses, the fifth installment of the series. The two books that have most influenced my life would be the Bible and The Coldest Winter Ever by Sistah Souljah because it was the first book I fell in love with as a teenager that made me want to write. Thank you so much for hosting! I will be checking in periodically throughout the day, but one question, I want to ask readers is, what is your favorite biography or memoir? I enjoyed learning more about you and your book! Thank you for sharing!